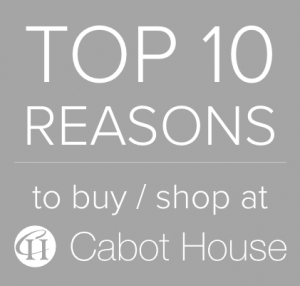 Cabot House, family owned and operated for over 100 years, is one of the finest furniture retailers in the industry with east coast locations from Maine to Florida. In 1912, Robert’s great-grandfather opened a small furniture store in Haverhill, Massachusetts. His son William and William’s wife Rose worked in the store for several years before opening their own retail furniture store known as Boston Furniture Company. Their son Norris worked with his parents at the family’s store until he was called to serve in World War II. When he returned from the service, he assumed responsibility for managing Boston Furniture Company. In 1971 Norris expanded the business with additional locations to accommodate a growing customer base and renamed the company Cabot House. Robert Bendetson, the CEO, grew up working alongside his father Norris and learned the business from the bottom up. Commitment and work ethic, persistent and resilience, were ingrained in him at a young age. He fondly tells the story of delivering furniture with his cousin in an open truck. When they didn’t have a rope, they were resourceful and held the furniture with their arms. Bobby graduated from Haverhill High School, Tufts University, and Harvard Business School. For over forty years, Bobby has traveled to the High Point Furniture Market-the largest home furnishing trade show in the world with over ten million square feet and roughly two thousand exhibitors. In April and October, Bobby, along with the talented and creative Cabot House team, views the newest product launches from leading manufacturers and new ones and chooses the best products in national and international design. Travel is a source of inspiration and he continually develops his keen eye for trends and design. Bobby is not only passionate about his work, but also is an active citizen who advocates for cross-cultural dialogue, understanding, and conflict resolution around the world. He was elected to the Tufts Board of Trustees in 2007. “His discerning mind has helped build a strong foundation for the University.” He served as a trustee, continues to be on the International Board of Advisors, and serves as chairman of the Executive Board and Advisory Board for the Institute for Global Leadership. 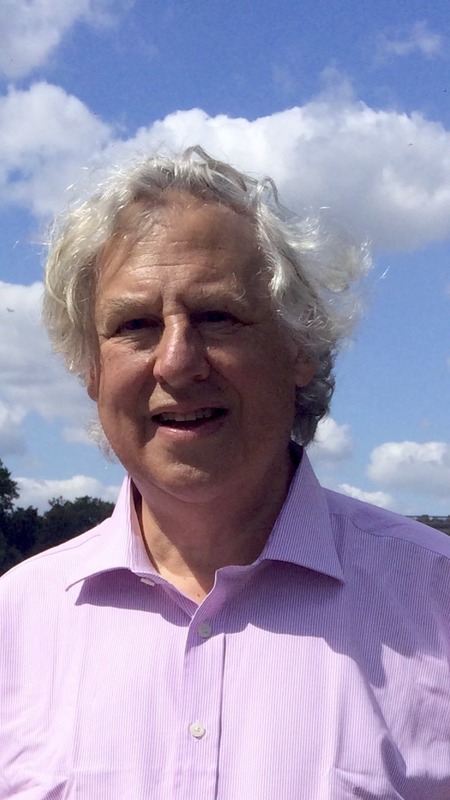 He created the Robert and JoAnn Bendetson Public Diplomacy Initiative and sponsors the Institute Scholar-Practitioner in Residence (INSPIRE) Fellows program, endows the Norris and Margery Bendetson Education for Public Inquiry and International Citizenship ( EPIIC) Symposium, and sustains the China Cross Cultural Leadership Program. His unwavering support strengthens opportunities that prepare students to develop into enlightened and effective leaders. Inspired by his family tradition, Austin joined Cabot House in the spring of 2018. Currently, Austin is in Cabot House’s rotational program spending time in operations, sales, and leasing. A Boston native, Austin graduated from Tufts University in 2017 where he played on the tennis team and studied economics.